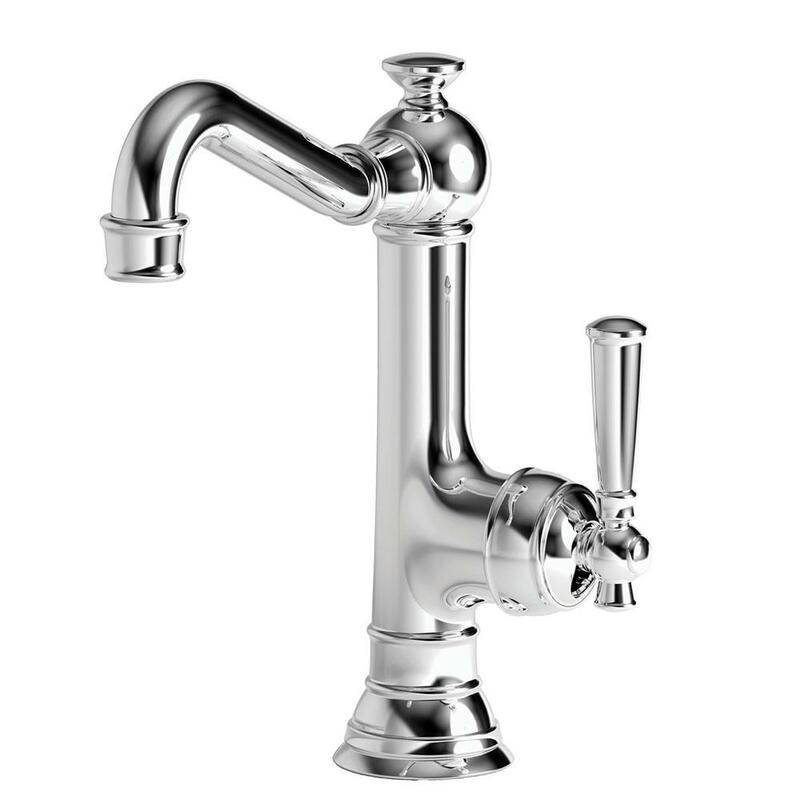 We provide unique styles for your kitchen with our one of kind faucets. Whether entertaining or cooking, our faucets provide the perfect touch to your kitchen. Not only does our faucets function beautifully, but their shimmering finish and impeccable design are sure to leave a lasting impression. Trendy designs with a signature look. Replace old or dull kitchen plumbing with new and trendy features that fit your style. We have endless resources to find what you want for your ideal kitchen. Our sinks give your kitchen a great added touch for entertaining a guest or your day to day cooking use. At The Plumbing Studio, our sinks stand out from the rest. Our selection is large to accommodate every need. We furnish high quality kitchen faucets, sinks, and hardware with top manufactures. Below are just a few of our partners.